Divorce costs often hit the headlines when we learn that multi-millionaires have spent hundreds of thousands of pounds on their divorce. The media regularly make claims about the average divorce cost – including a piece in The Telegraph claiming the average divorcing couple spend £44,000 on their separation. The reality is normally somewhat different certainly for the ‘average couple’, whatever that means. 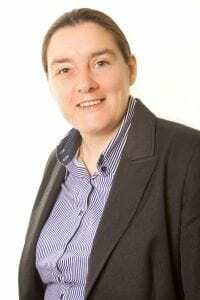 The first thing to understand is that a divorce is only the legal ending of the marriage, and this is normally a fairly straight-forward process, often dealt with by a lawyer for a fixed price. The reason divorce costs sometimes spiral out of control is the failure of the two parties involved to come to an agreement about what they will do about the matrimonial home, how they will split joint finances and how the children will be cared for by both of them after the split. Anyone facing separation or divorce usually has enough to worry about without the added pressure of whether they can afford legal advice. But using a lawyer to help you divorce does not need to cost an arm and a leg. 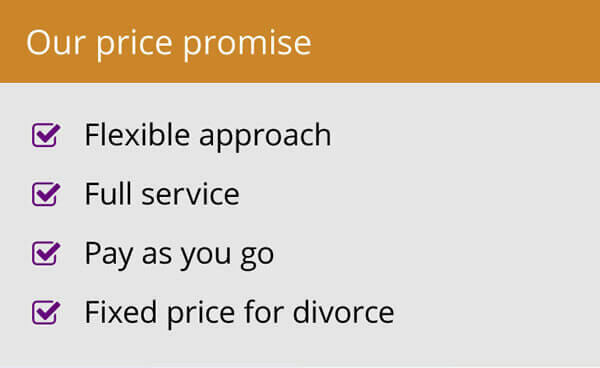 Here are my top tips for helping you save money when divorcing, whilst still ensuring you receive appropriate legal advice. 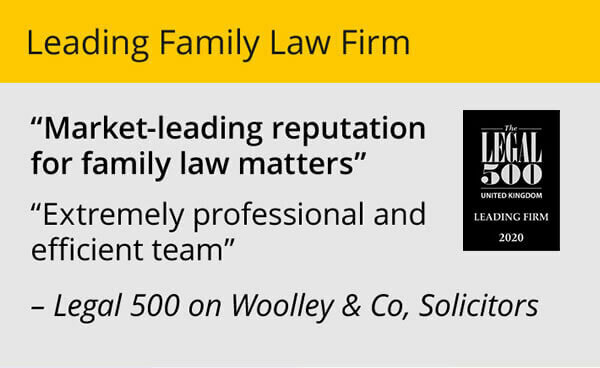 At Woolley & Co we offer a free 30 minute consultation. This allows us to obtain some basic information about you and your circumstances and we can then discuss options and costs with you. A free initial meeting will not be enough to provide all the answers, but it will help you understand the key issues in your situation and the options for dealing with them. There are now a number of methods for discussing and settling the financial and other issues that arise on separation or divorce. 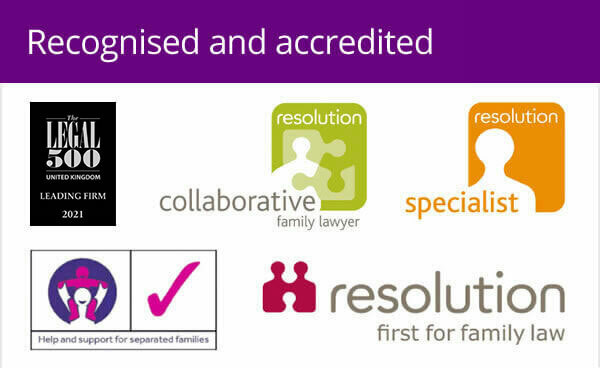 If you have a free initial consultation with a solicitor they will no doubt discuss the options with you. It is important to be realistic about which is going to work for you. If your partner is refusing to accept what is happening, it may take a letter from a solicitor to persuade them to take their own legal advice to move things along. It may also be that your situation involves an urgent issue that needs to be addressed quickly through official channels. When you divorce, both you and your spouse will need to provide financial disclosure. A solicitor cannot give your definite advice about the fairness of a proposed financial settlement without full disclosure and a Judge requires a minimum level of disclosure from both parties before he can finalise an order. You can prepare by gathering together the documents and information your lawyer tells you will be required. Do some thinking too. Consider where you and any children will live. If you want to stay in your home can you afford to do so? If the house is sold, could you afford to purchase a suitable property for you and any children who will be living with you? Speak to mortgage advisors to find out what your mortgage capacity is and speak to estate agents to see how much suitable properties are selling for in the area you wish to live. How much are you comfortable doing yourself varies from person to person, but it may be with guidance and support from your lawyer you are able to conduct a fair part of the proceedings yourself. Many family lawyers are happy to act on a pay-as-you-go or ad-hoc basis where clients are comfortable dealing with the day to day matters themselves. 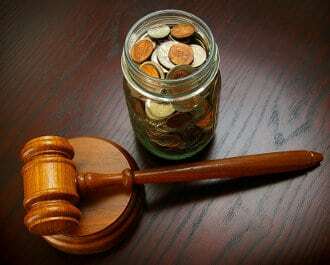 Your lawyer should give you a breakdown of all the likely costs involved and in many cases will be able to offer a fixed price for the divorce or other specific stages. Perhaps the most important piece of advice I can give to keep costs down is that the more you can agree with your spouse, the cheaper your case is likely to be overall. Therefore, if possible, try to avoid “mud slinging” and sticking to your guns over points of principle. You may be angry with your other half and possibly rightly so, but consider whether your reaction is going to assist you in the long run. It is far easier to reach agreement with someone you are on speaking terms with.